This person lends his name to X, which was coined by the Finns as "a drink to go with the food". Put full fundas on the origin of X. 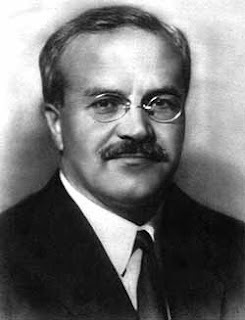 In 1939 the Soviet Foreign Minister, Vyacheslav Molotov, claimed Russia was not dropping bombs on Finland, but merely airlifting food to starving Finns. The Finns soon dubbed the RRAB-3 cluster bomb "Molotov's bread basket", and named the improvised incendiary device that they used to counter Soviet tanks the "Molotov cocktail", as "a drink to go with the food".